hoping you have a great evening ringing in the New Year. Thank you for the support this year! 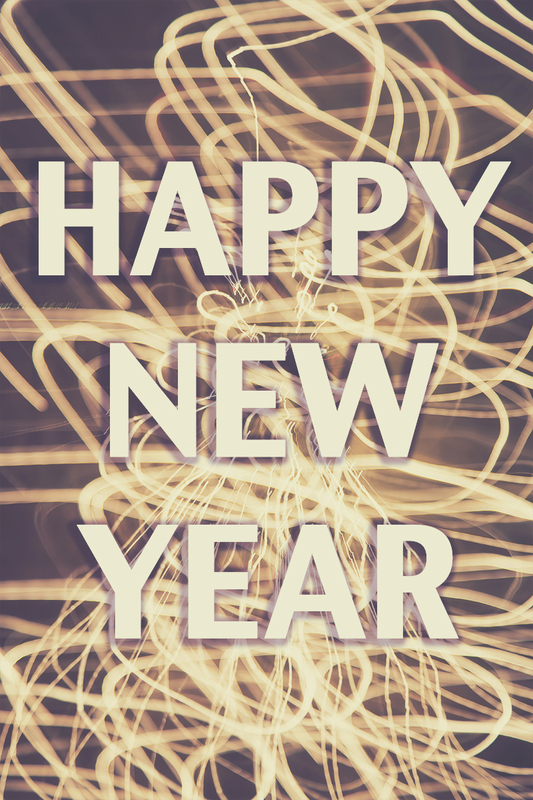 Wishing you all a blessed 2014! I hope everyone is enjoying Canada's Birthday with friends and family!